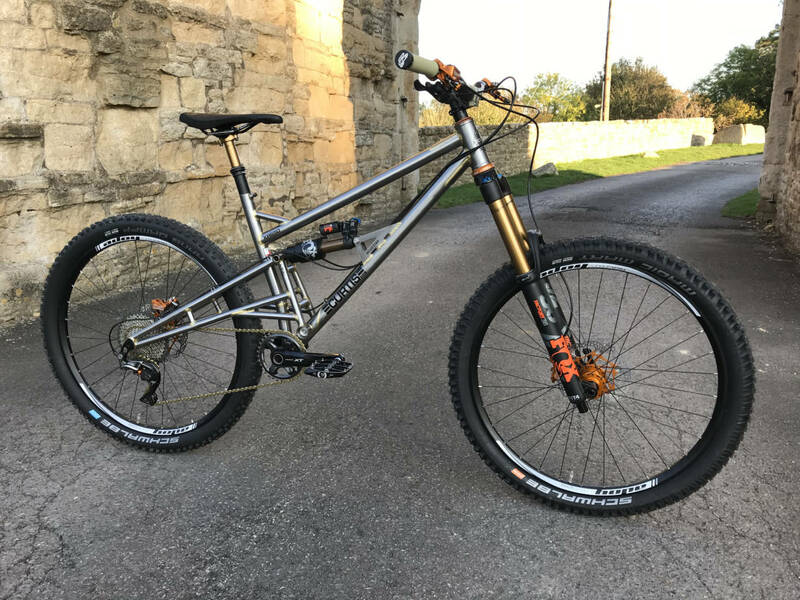 The Curtis XR650 is our 27.5” wheeled 160mm travel single pivot dirt bike. 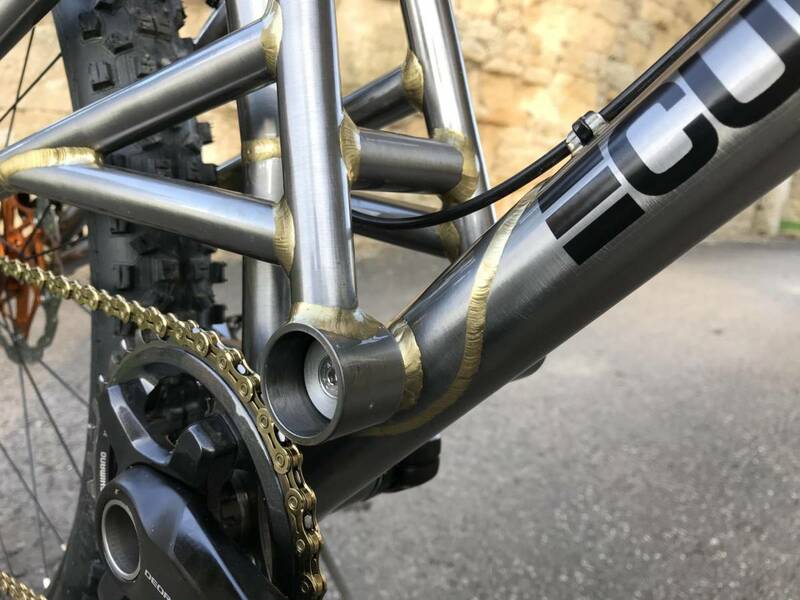 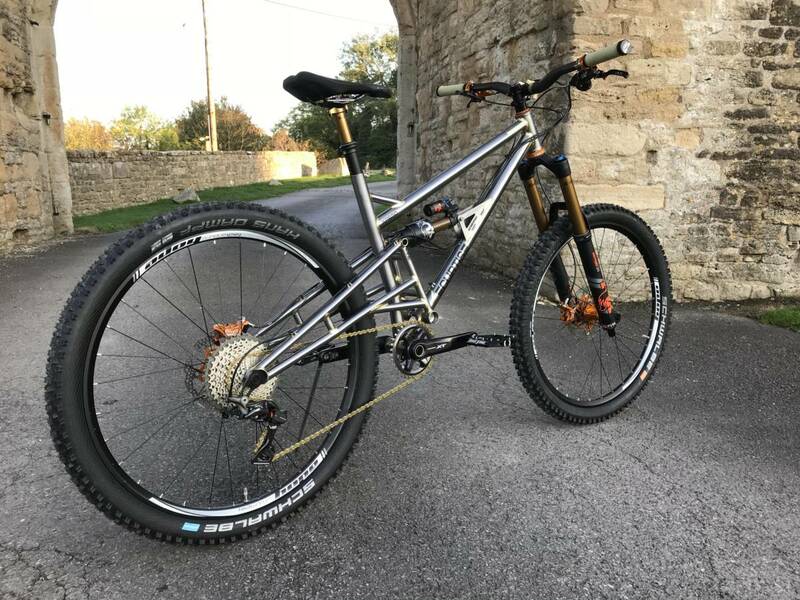 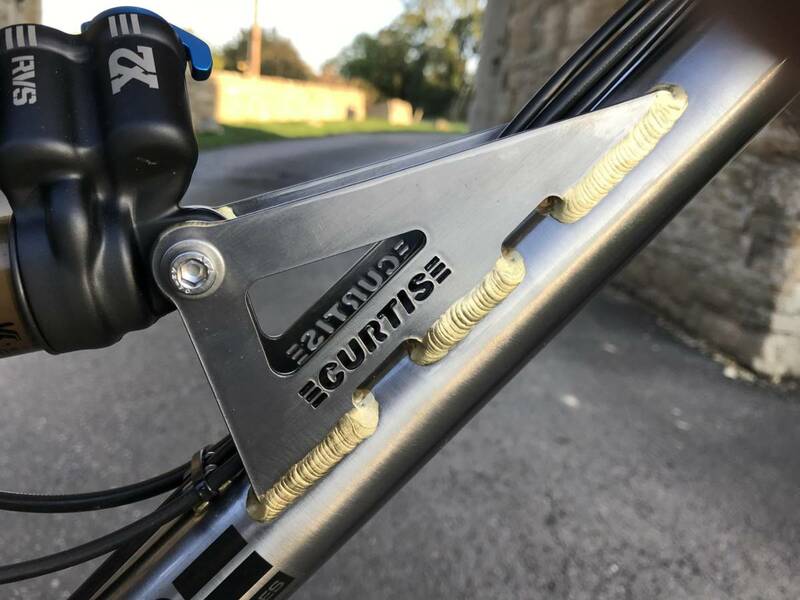 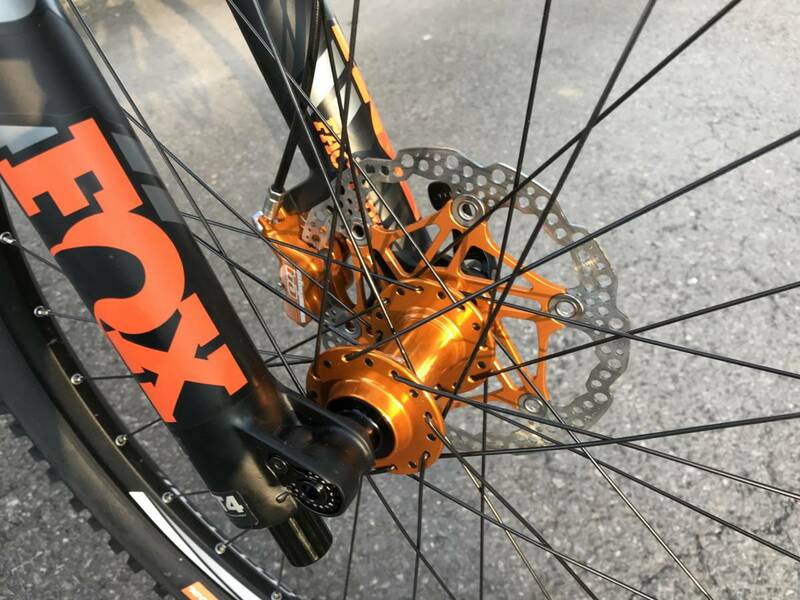 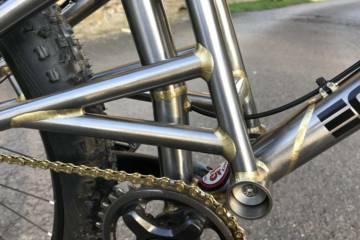 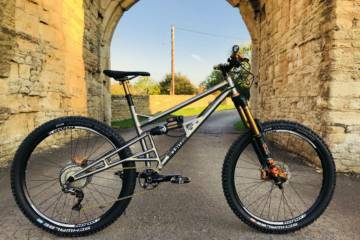 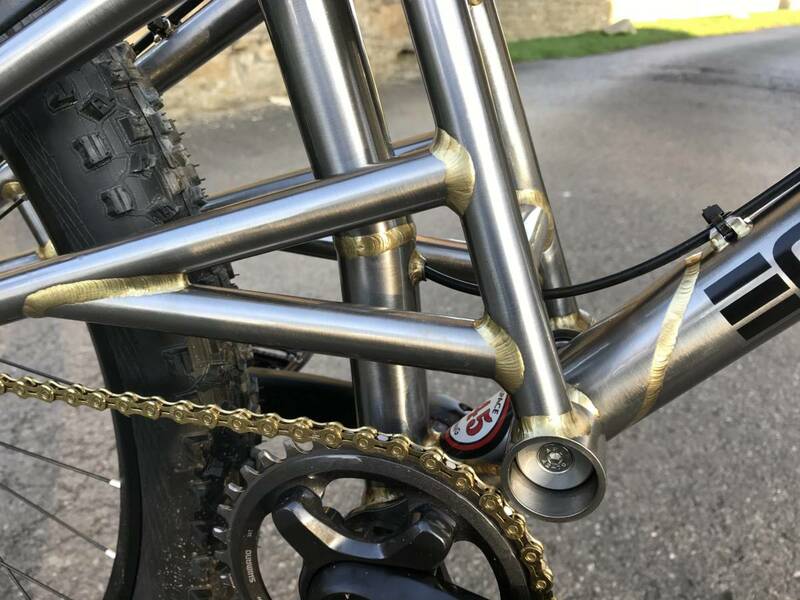 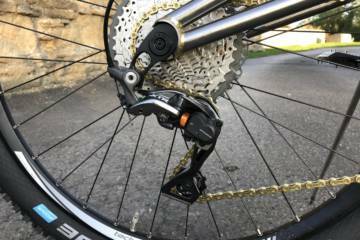 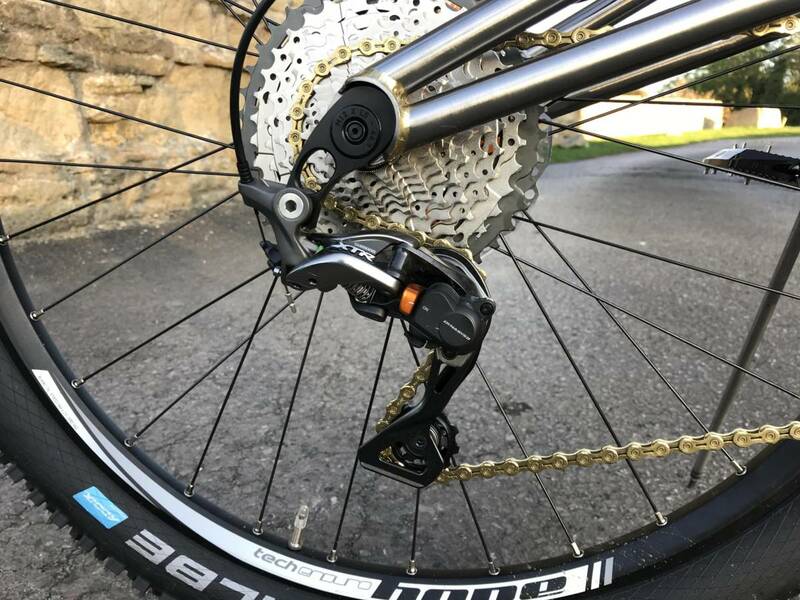 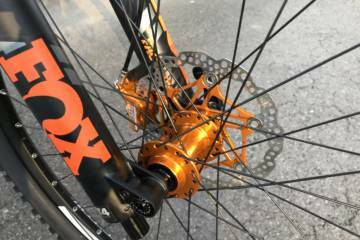 This frame is designed for a 160/170mm fork, the swinging arm comes with 148mm boost dropout spacing and is 27.5 plus compatible up to a 2.8” plus tyre. 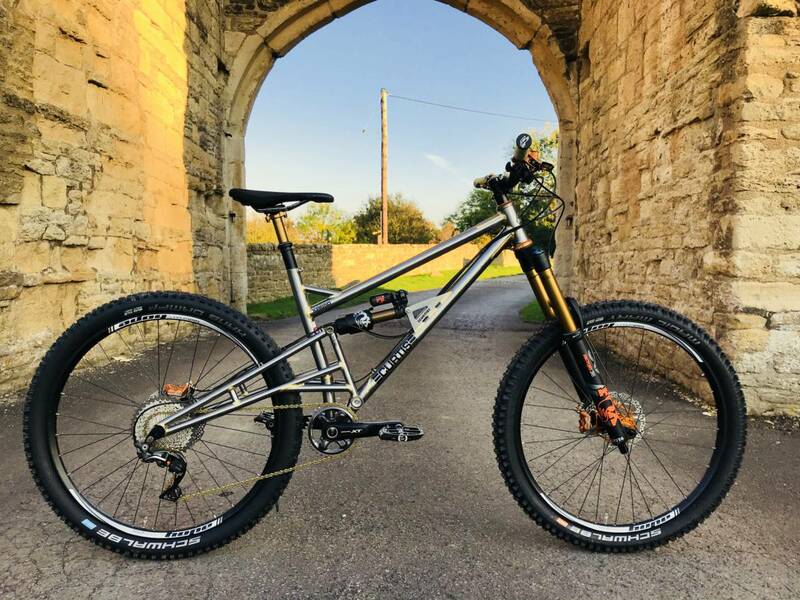 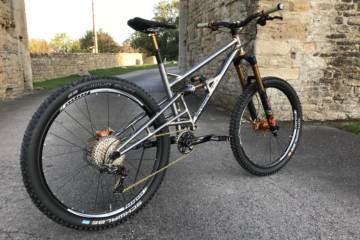 Winner of ‘best full suspension bike’ by Singletrack Magazine and voted one of the ‘top 5 stunning custom bikes’ by BikeRadar at Bespoked UK Handmade Bicycle Show, 2017. The XR650 comes with a 65 degree head tube angle and has progressive geo top tube lengths for running shorter stems for more direct steer. 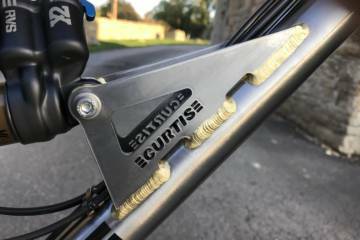 The material we chose for this frame and swinging arm is Aerospace grade T45, apart from the seat tube which is Reynolds 631. 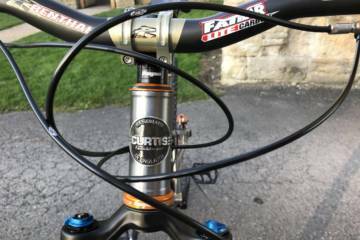 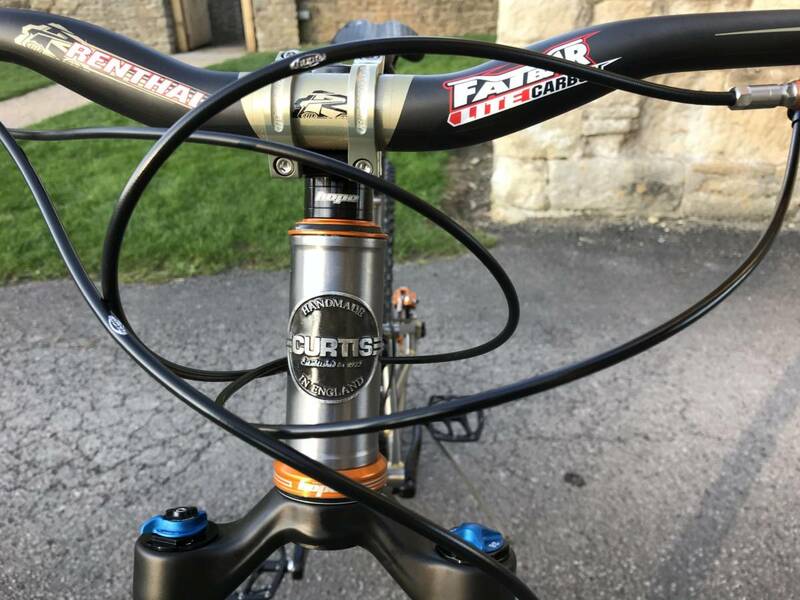 We know, love and trust T45 tubing and have used it since the 1980 – it has been at the heart of all our a national title wining dirt bikes in 4X and BMX.